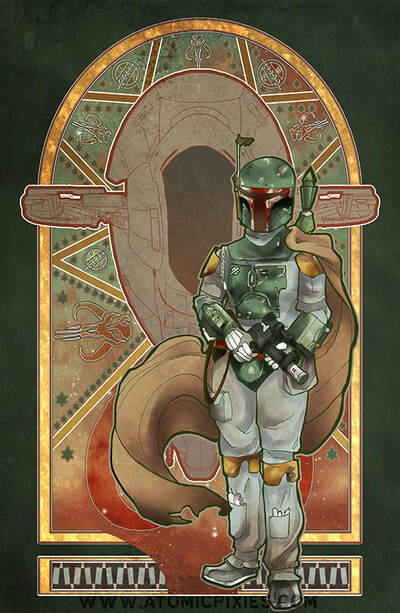 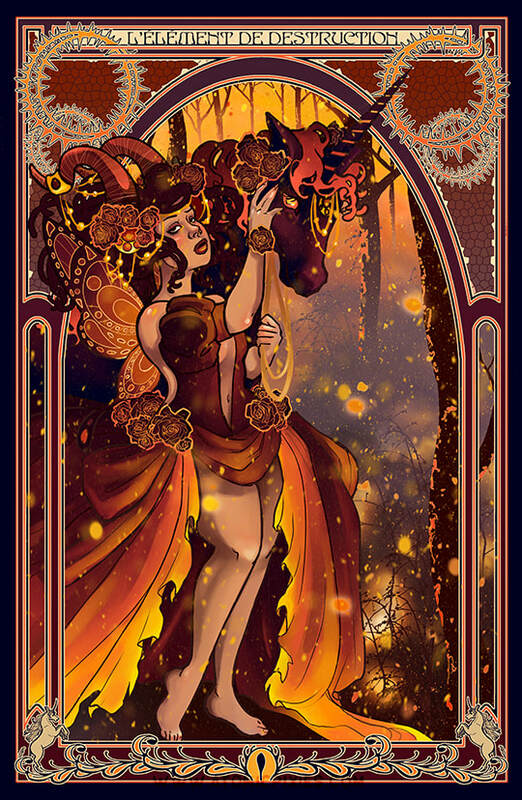 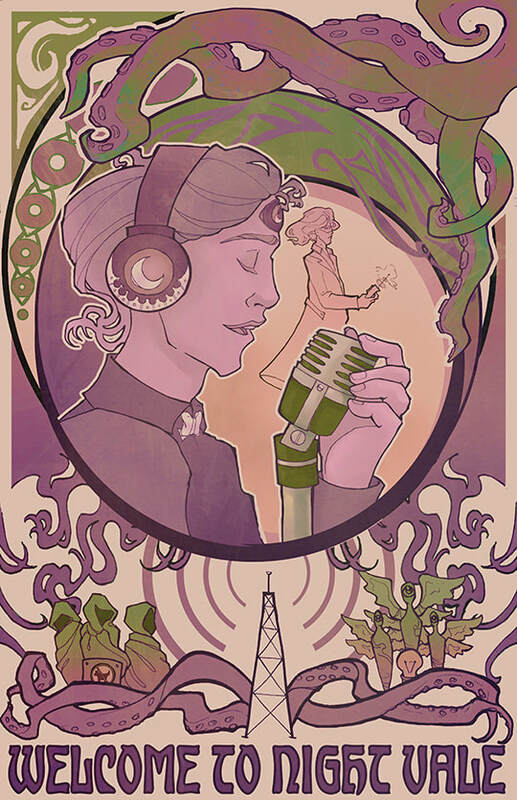 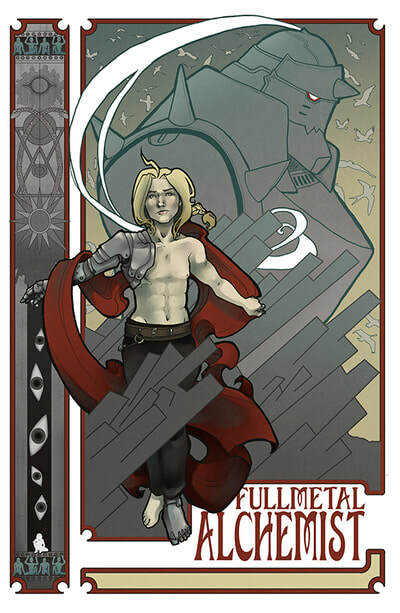 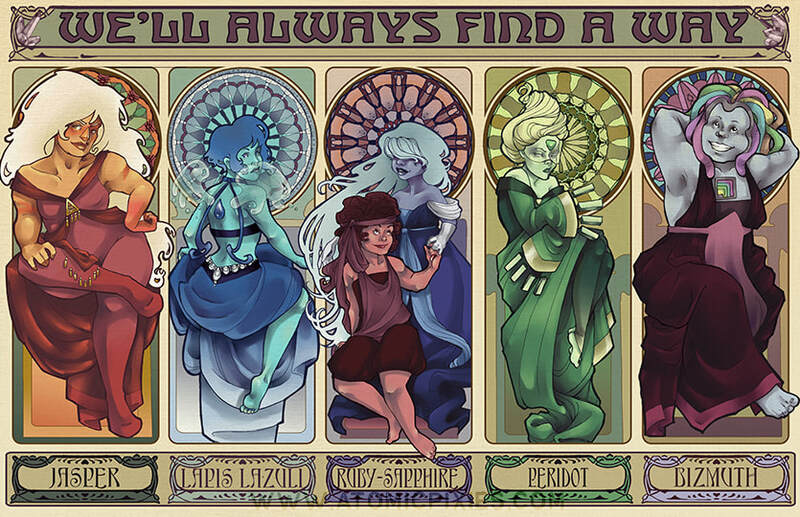 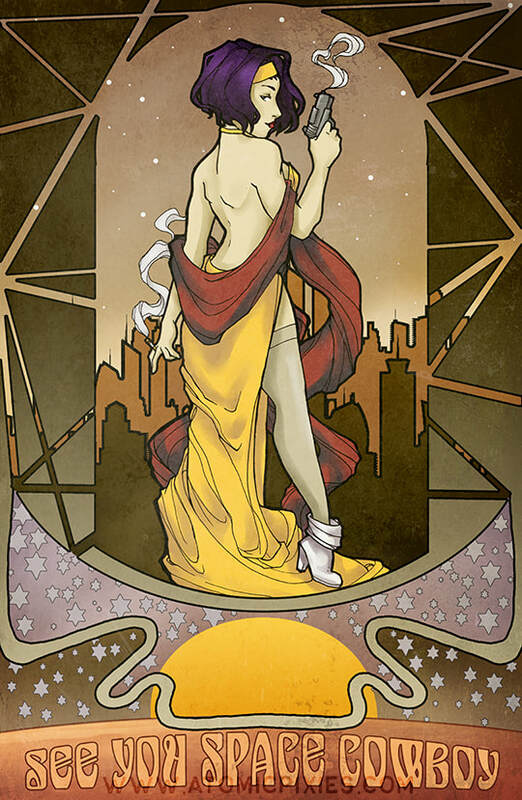 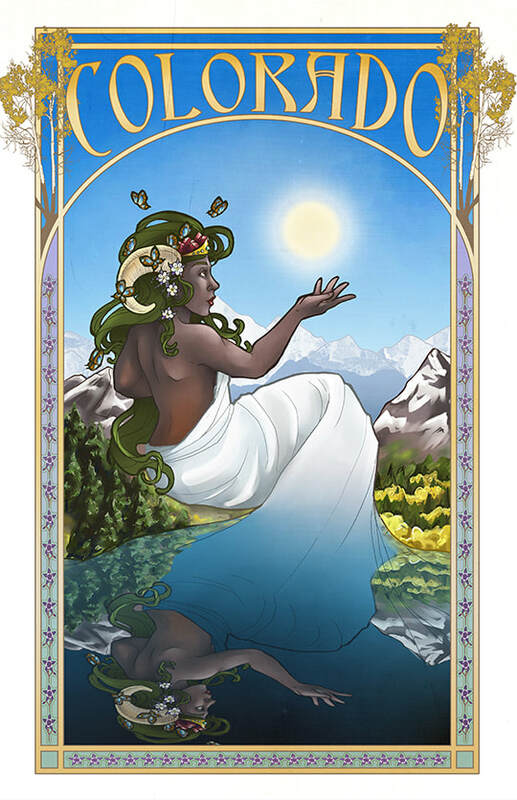 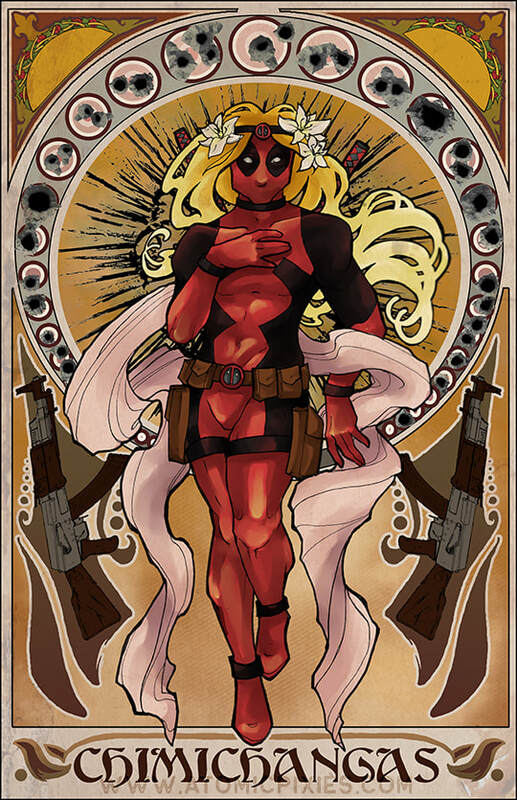 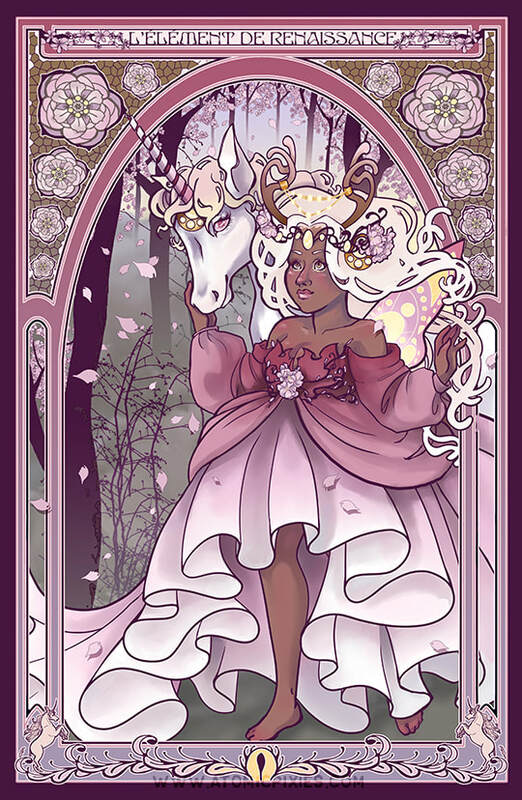 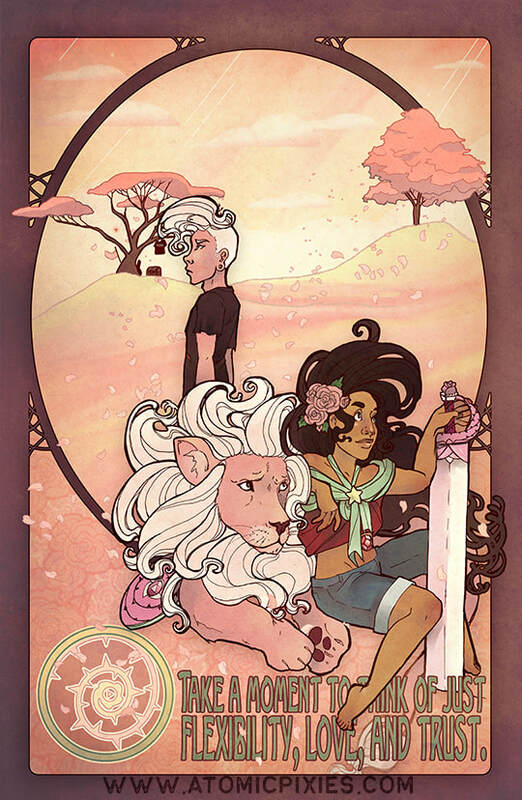 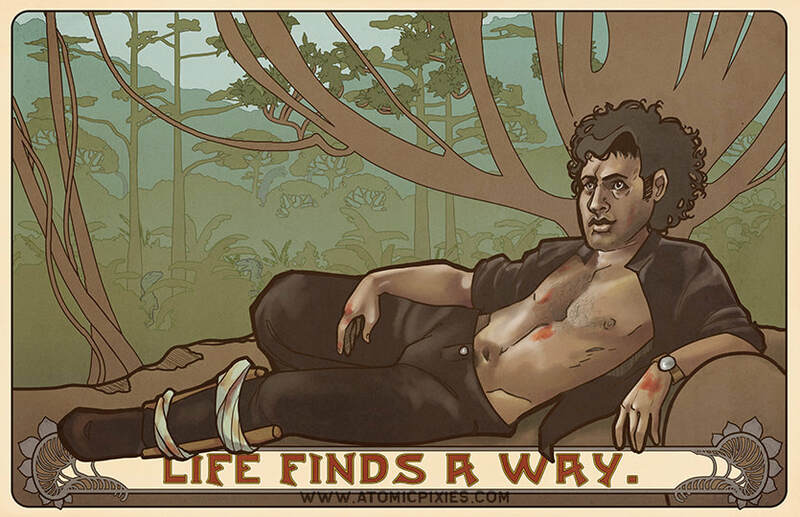 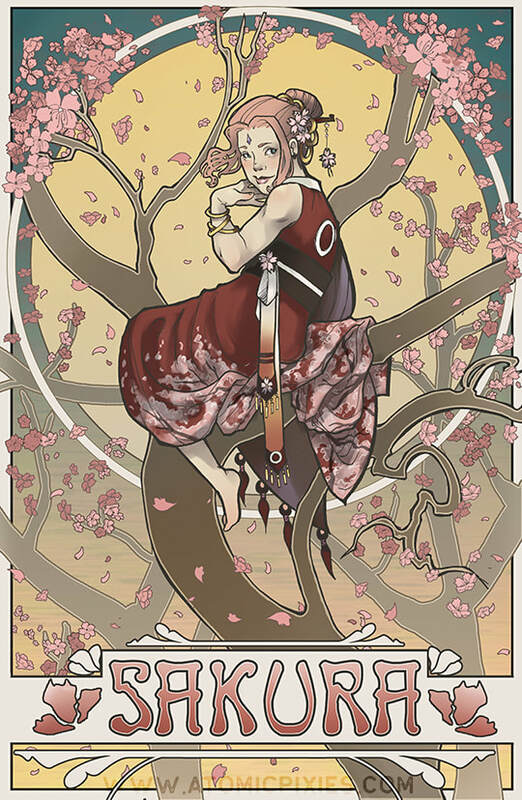 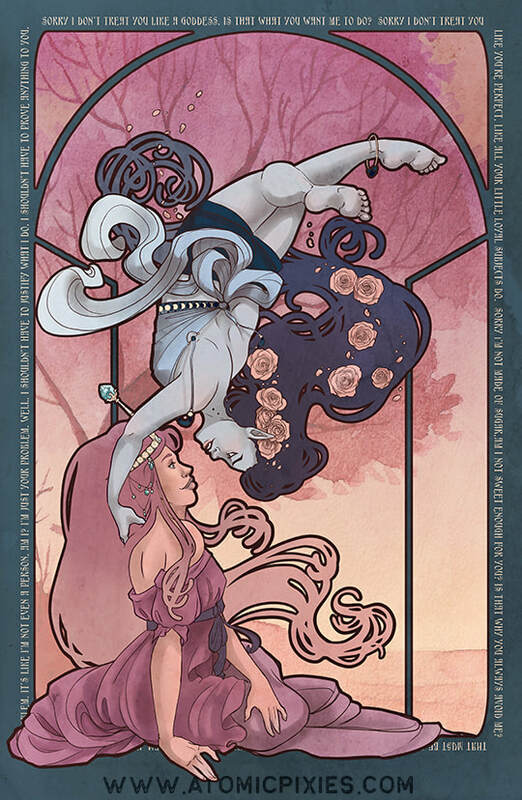 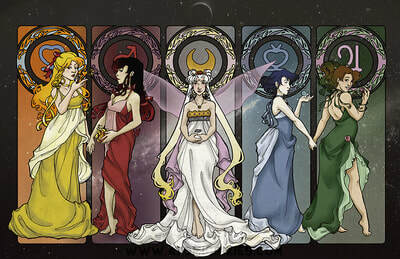 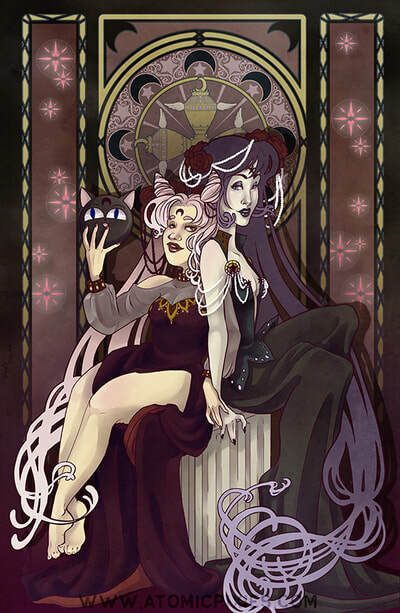 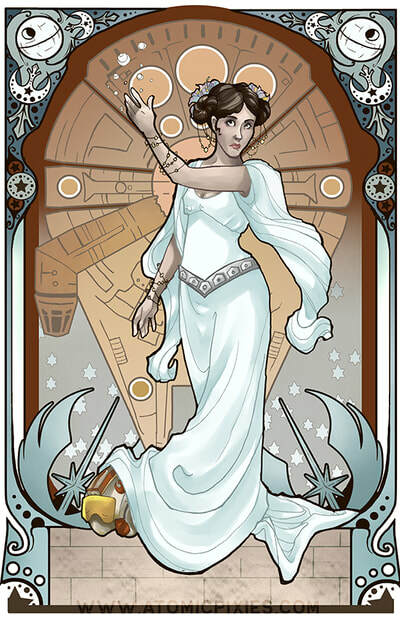 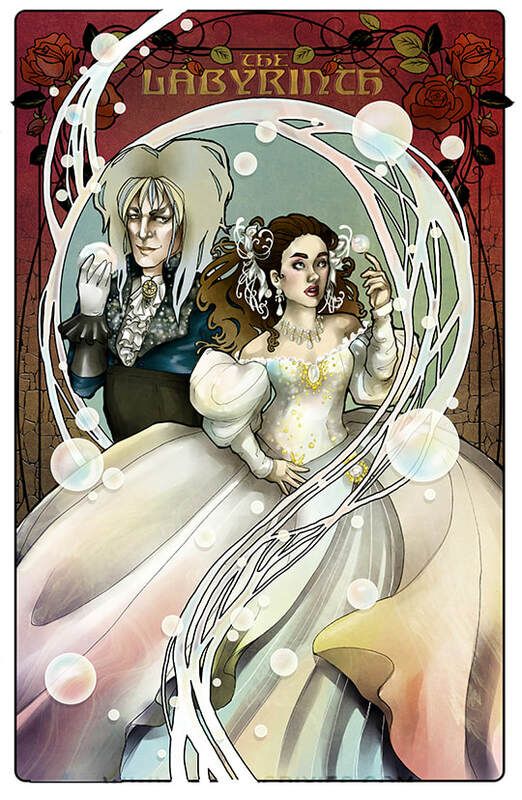 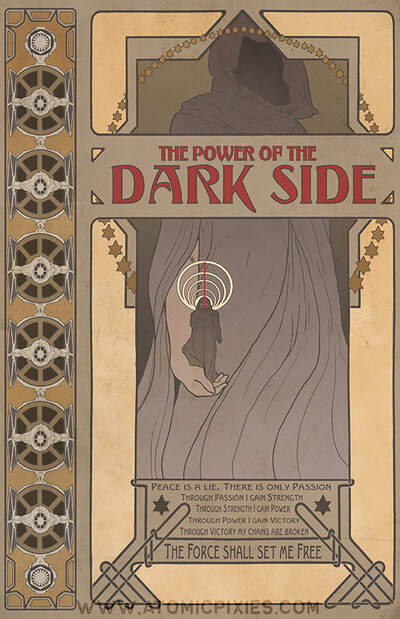 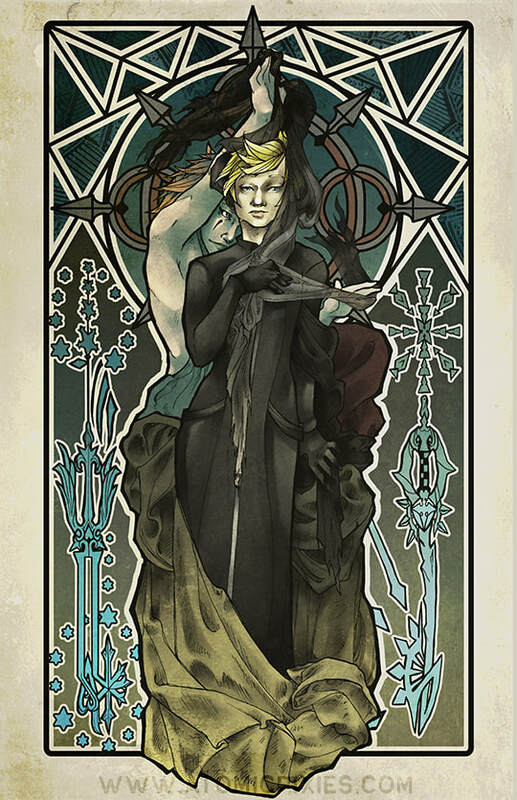 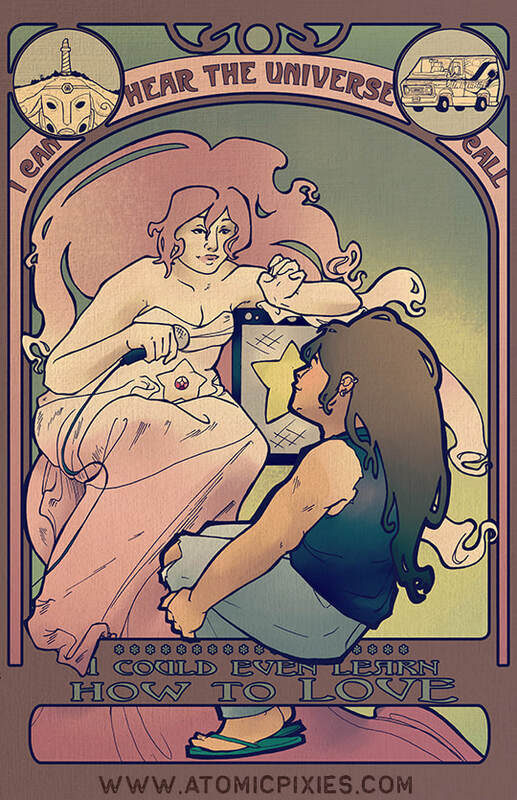 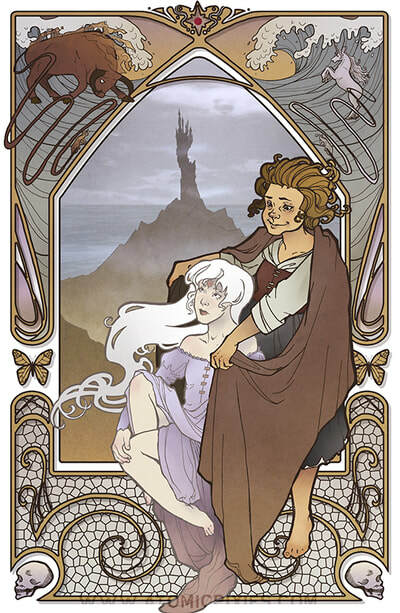 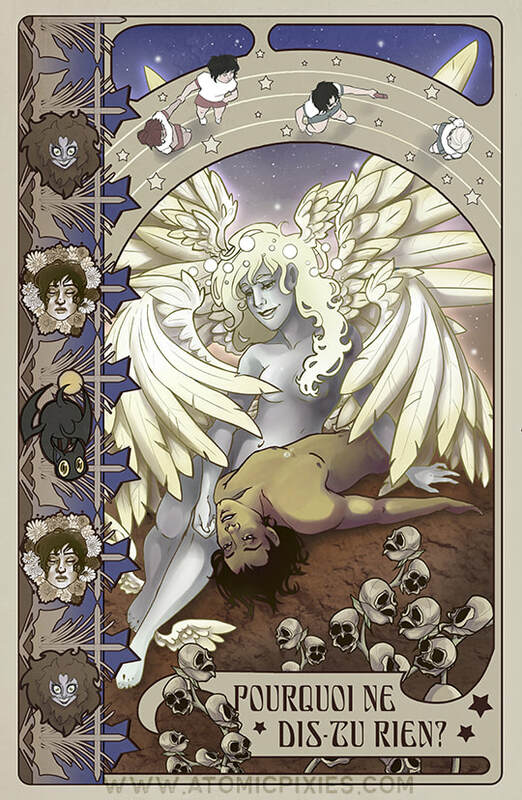 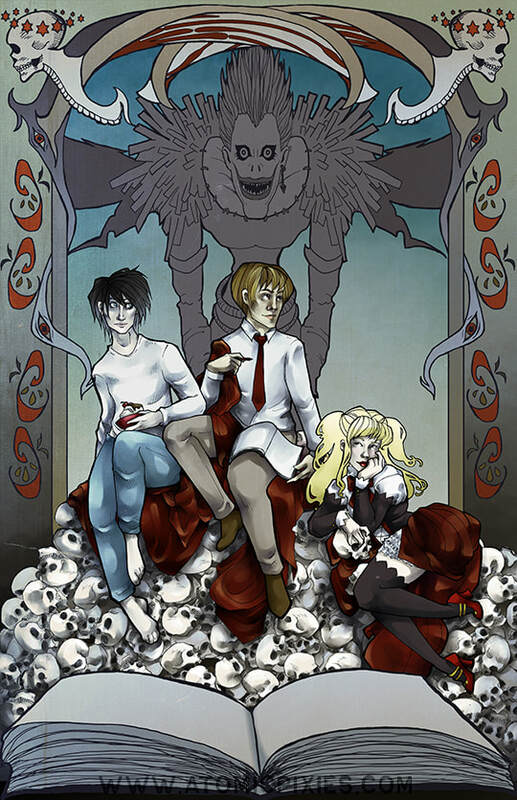 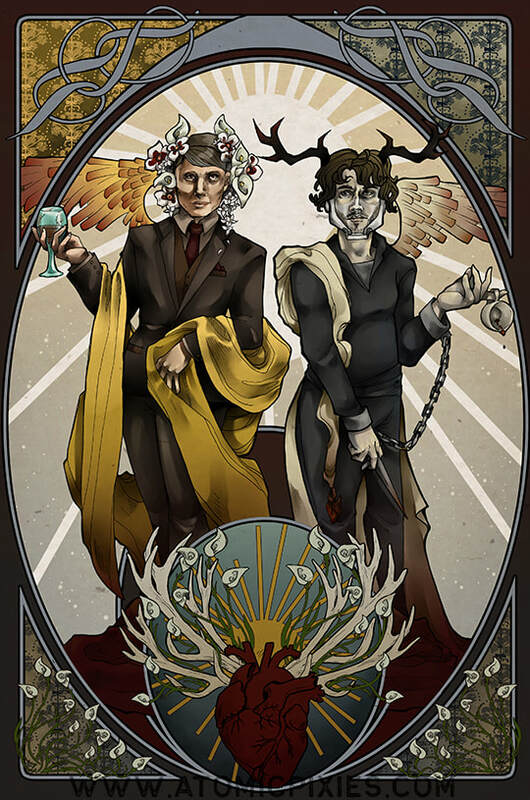 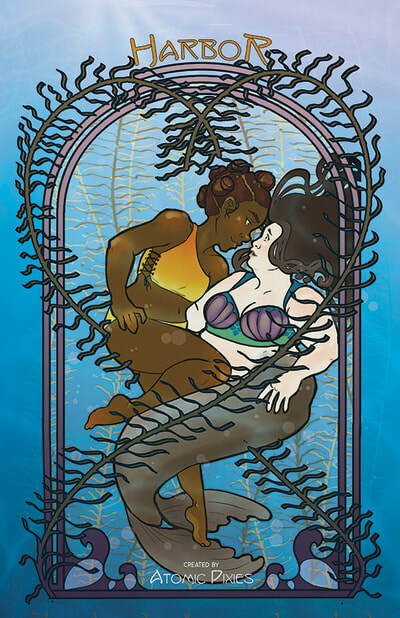 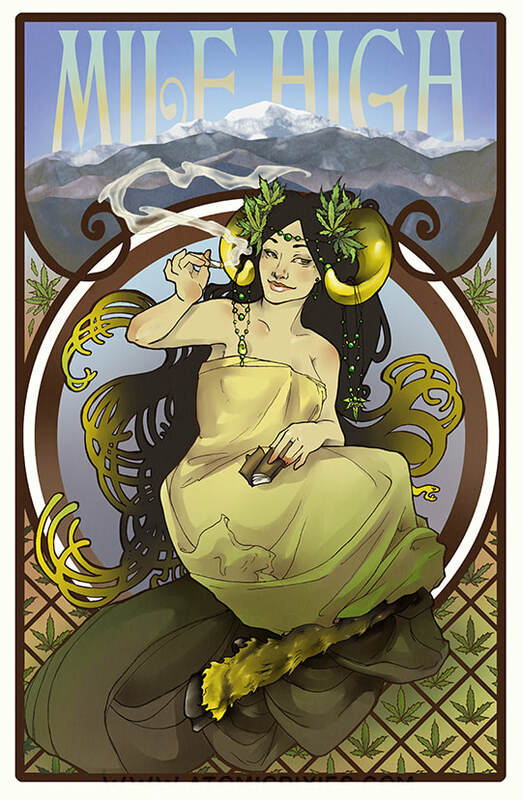 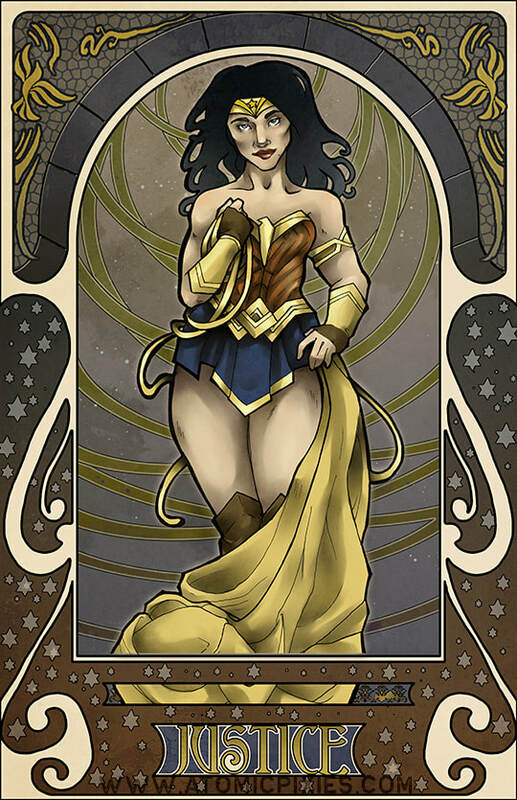 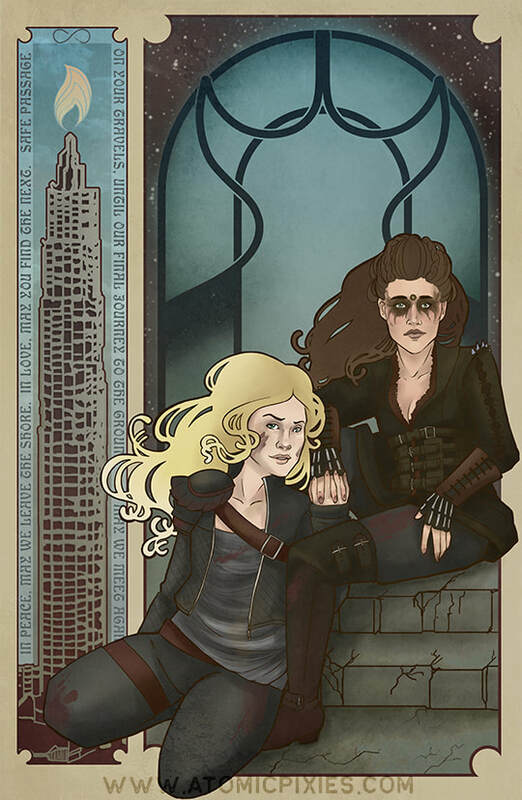 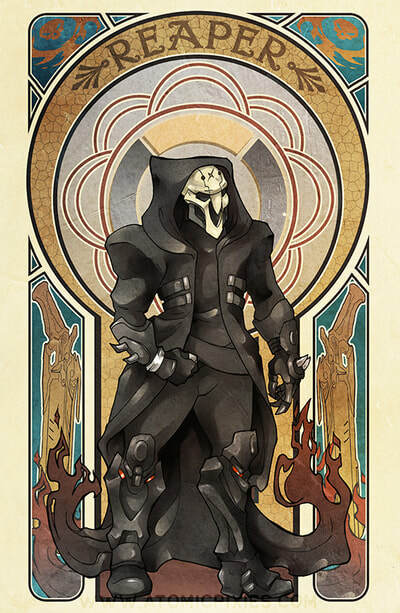 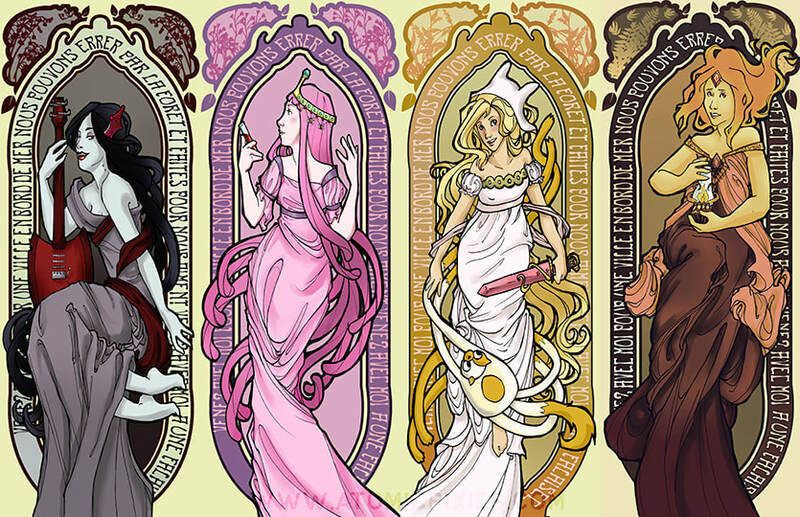 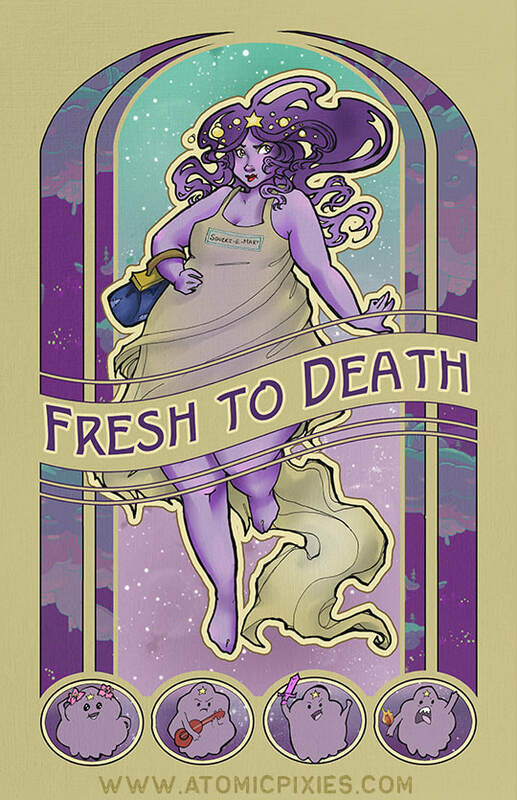 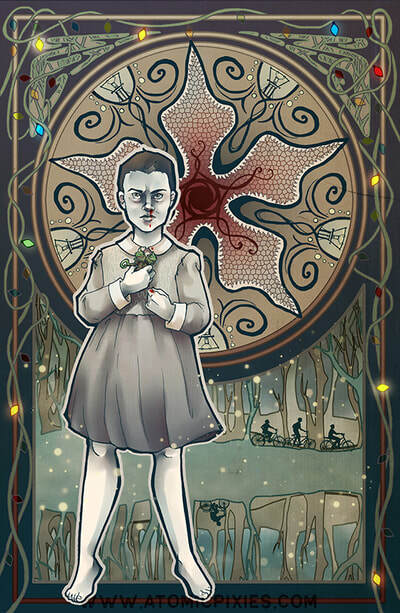 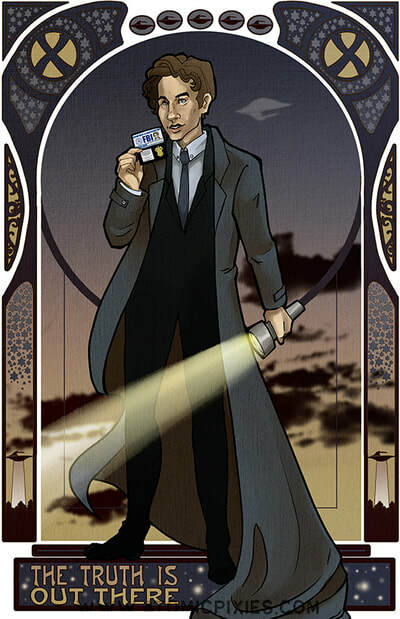 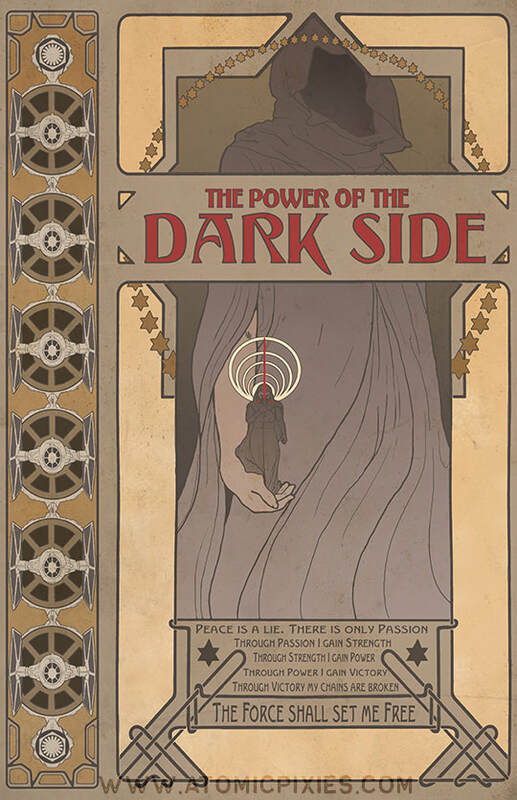 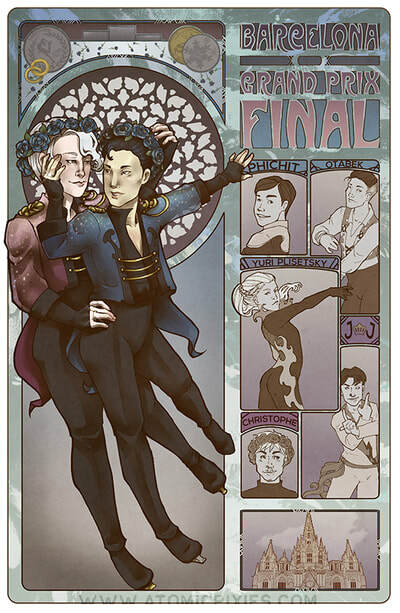 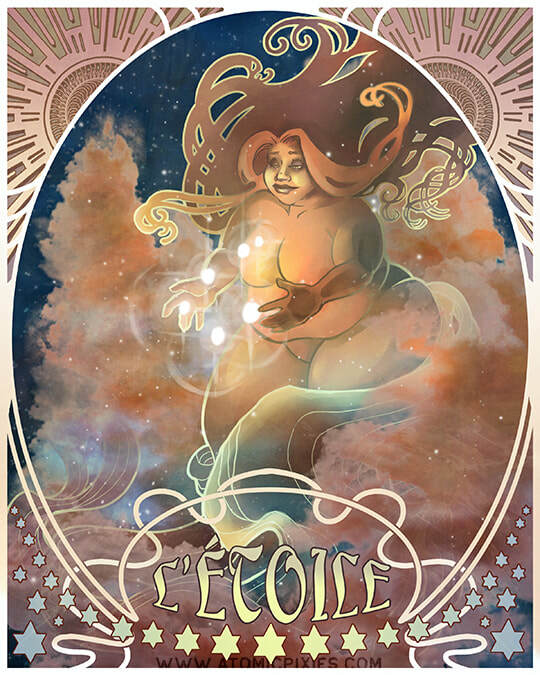 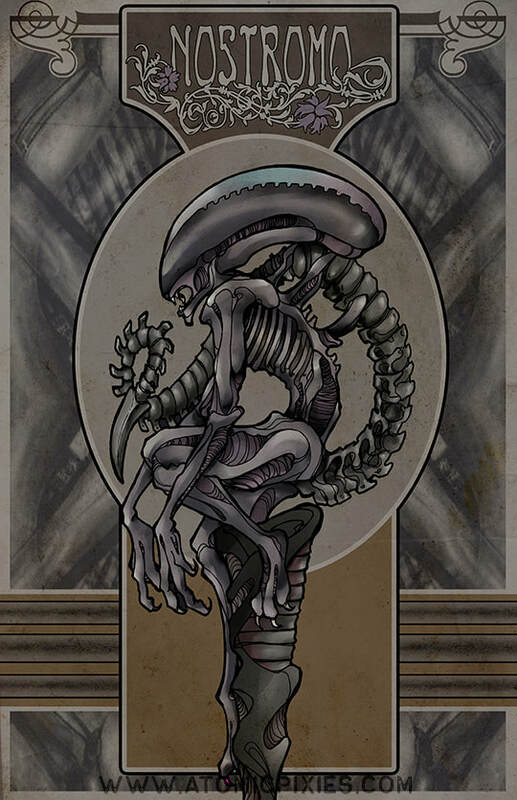 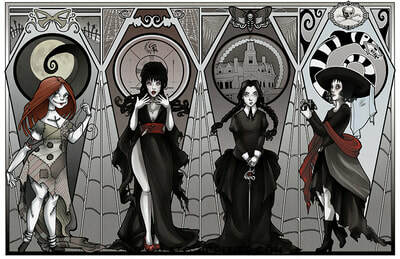 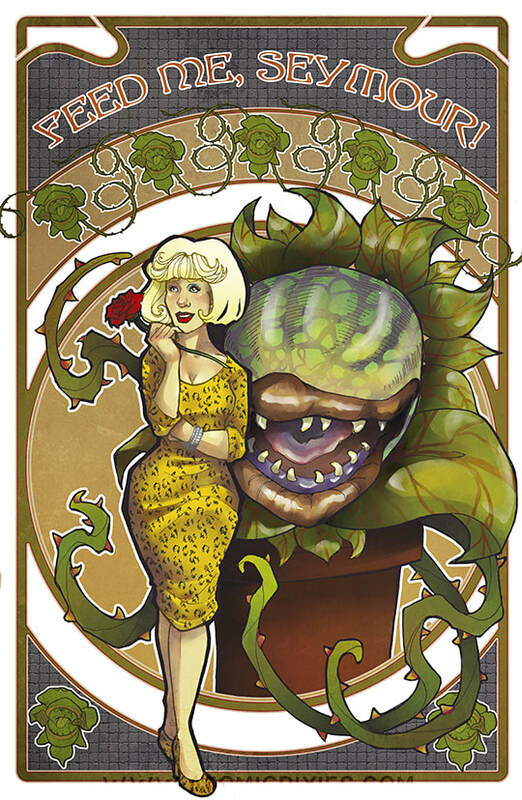 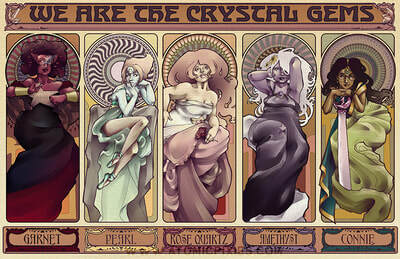 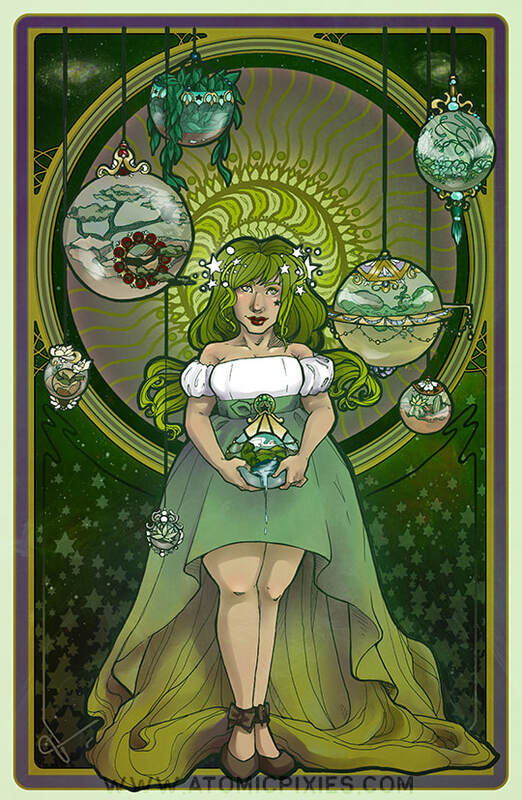 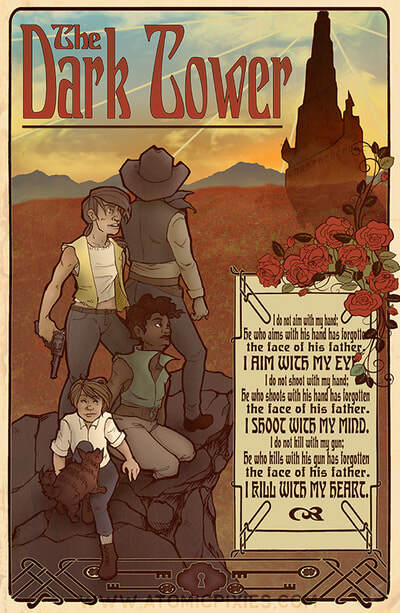 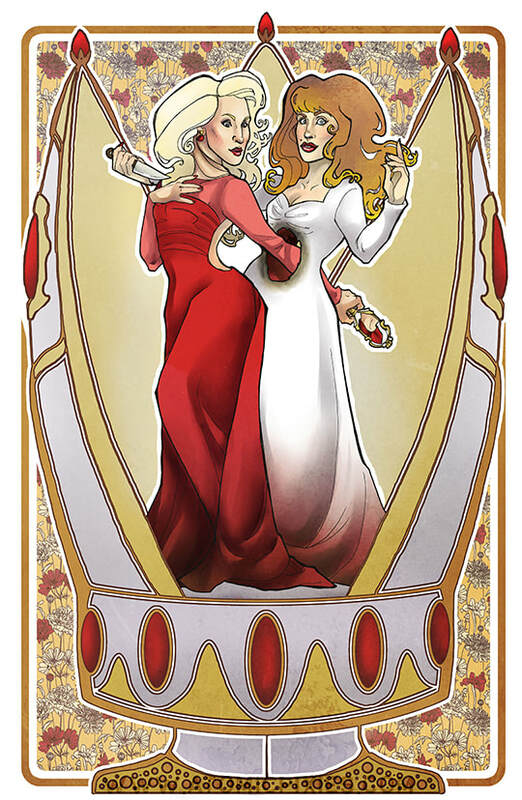 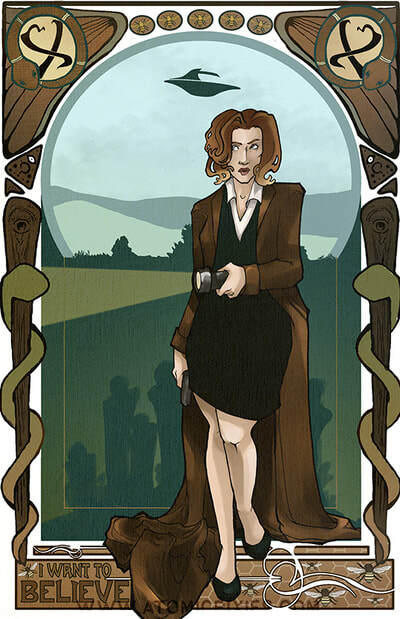 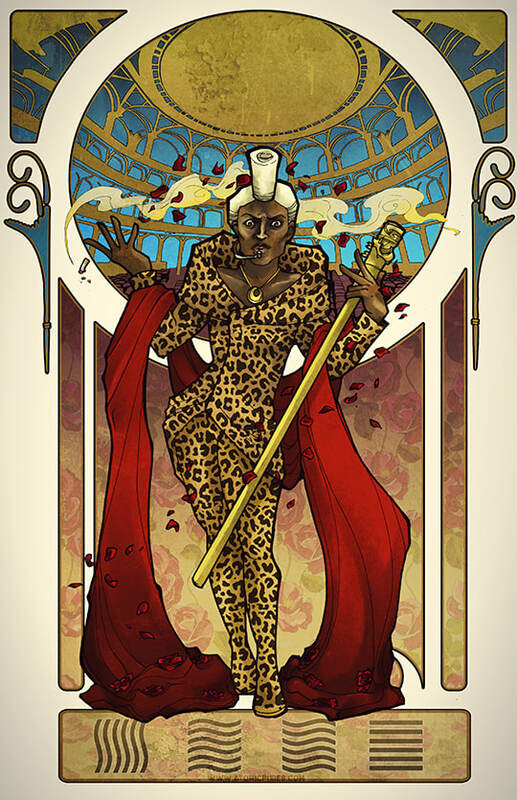 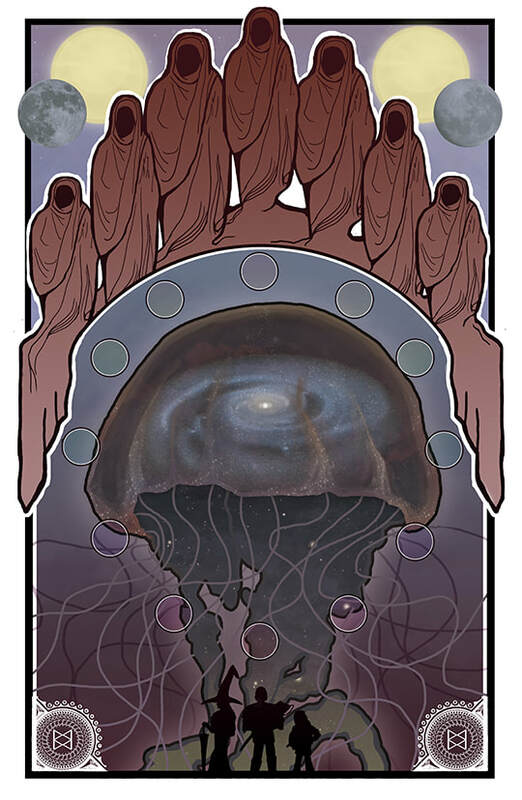 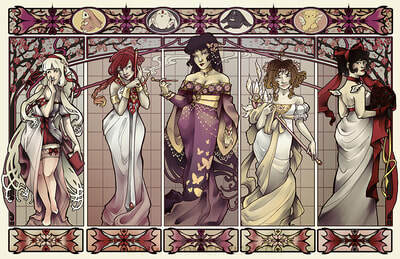 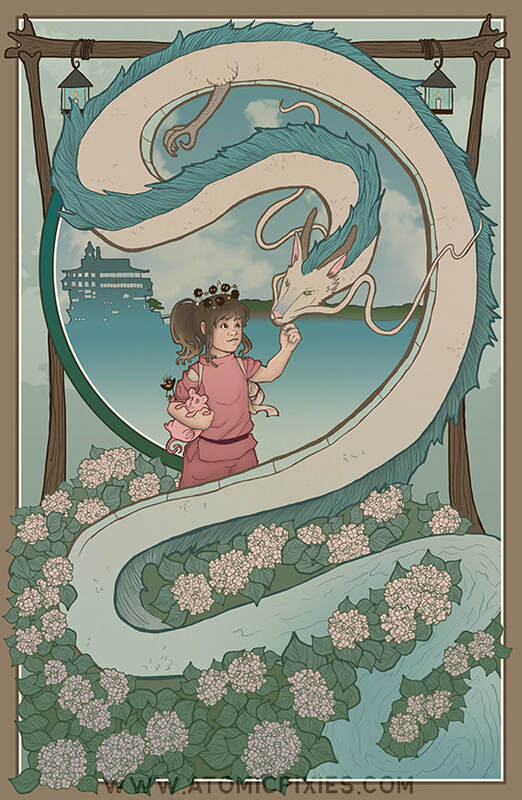 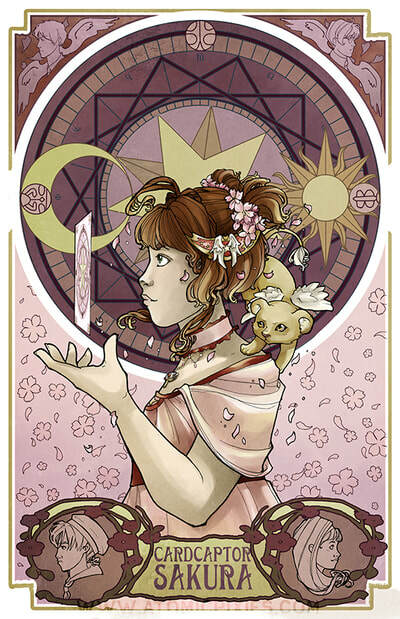 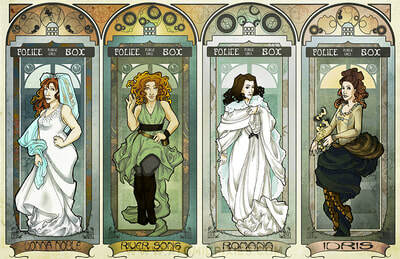 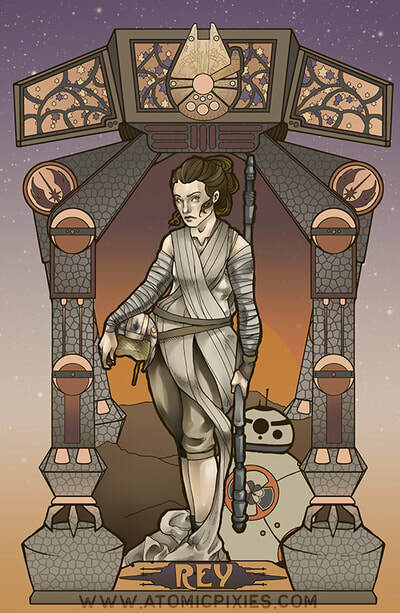 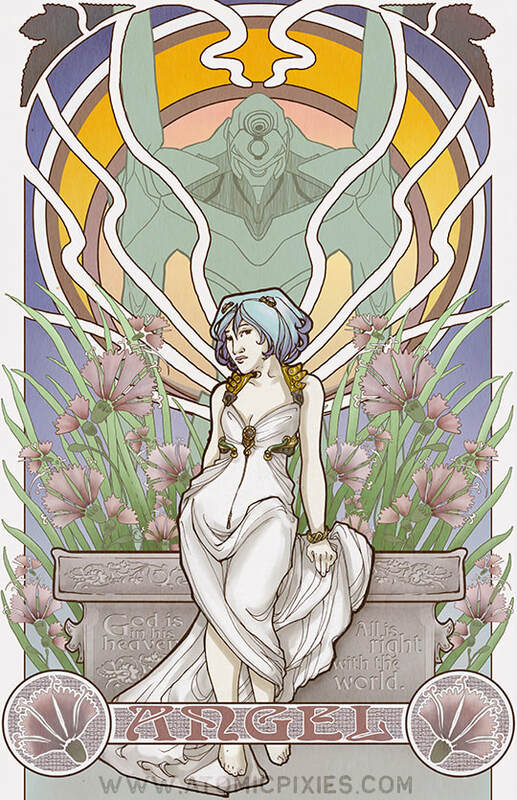 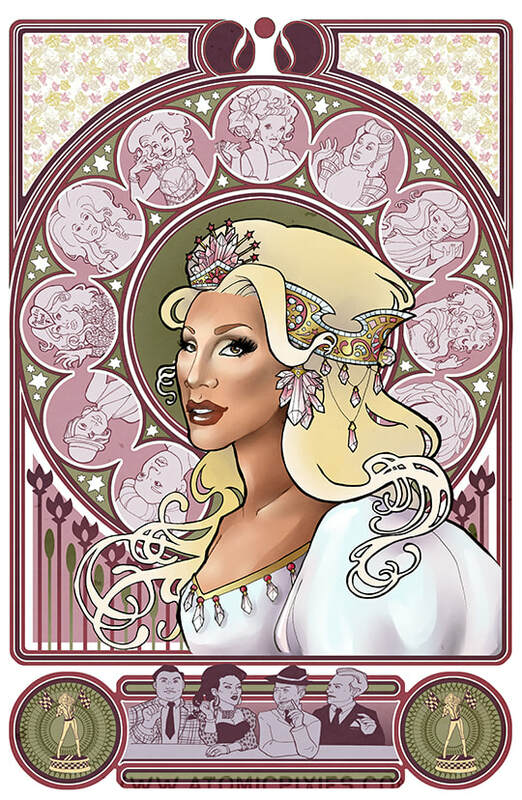 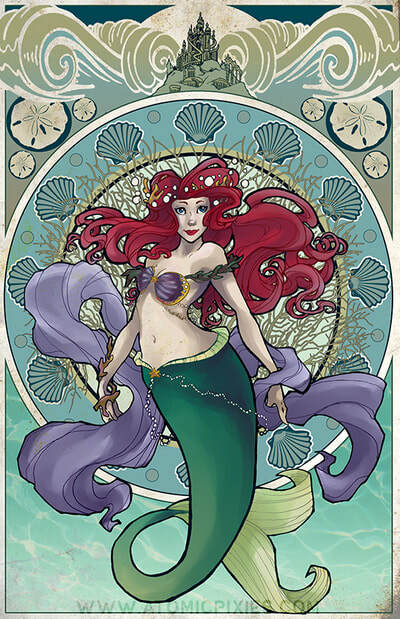 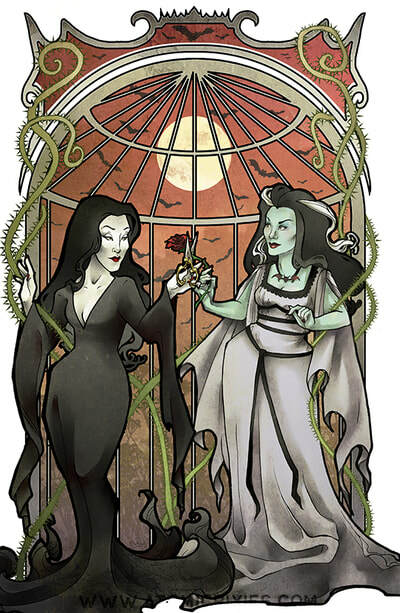 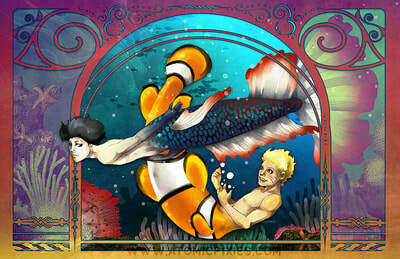 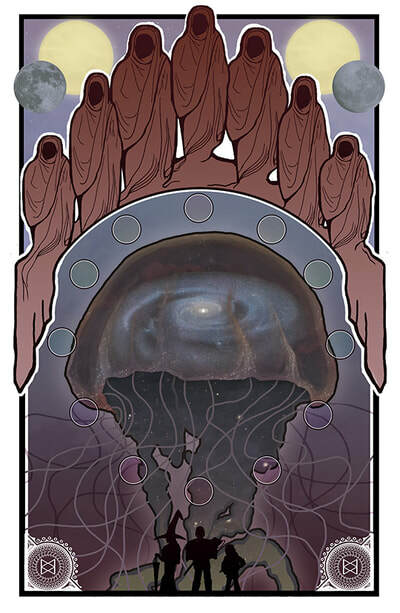 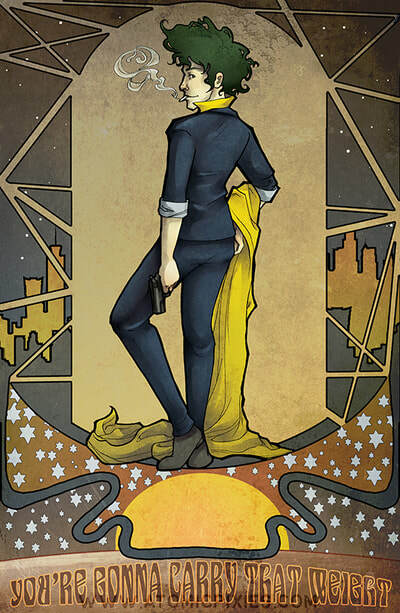 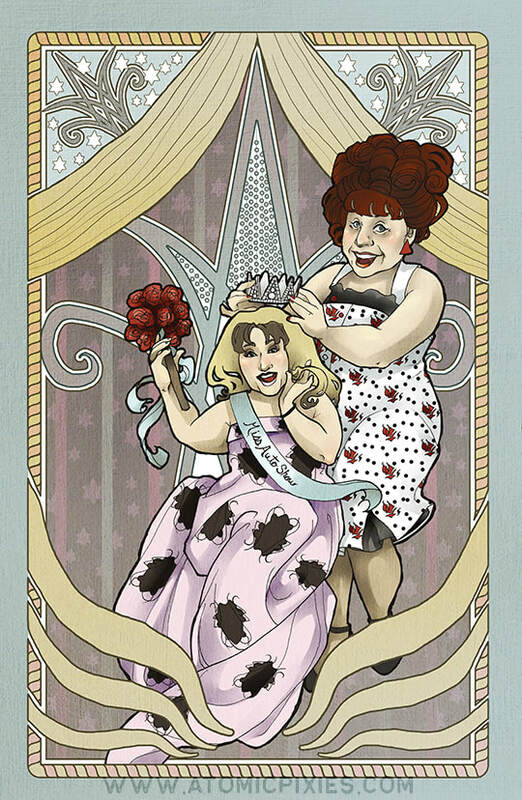 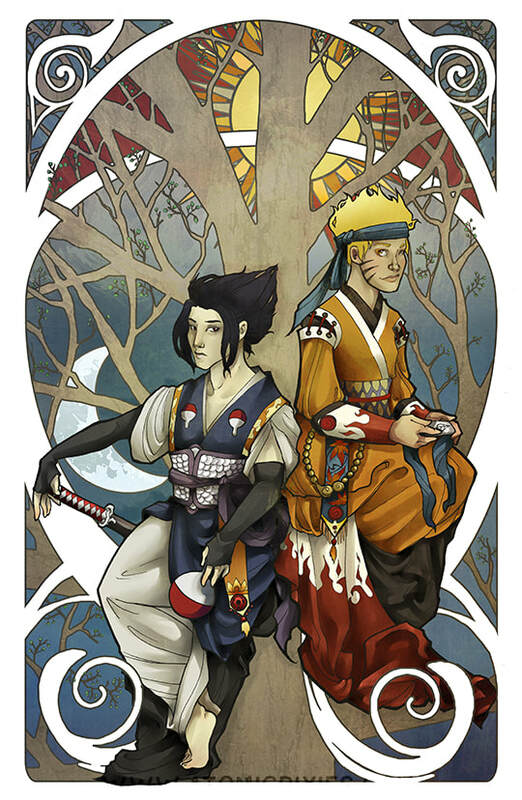 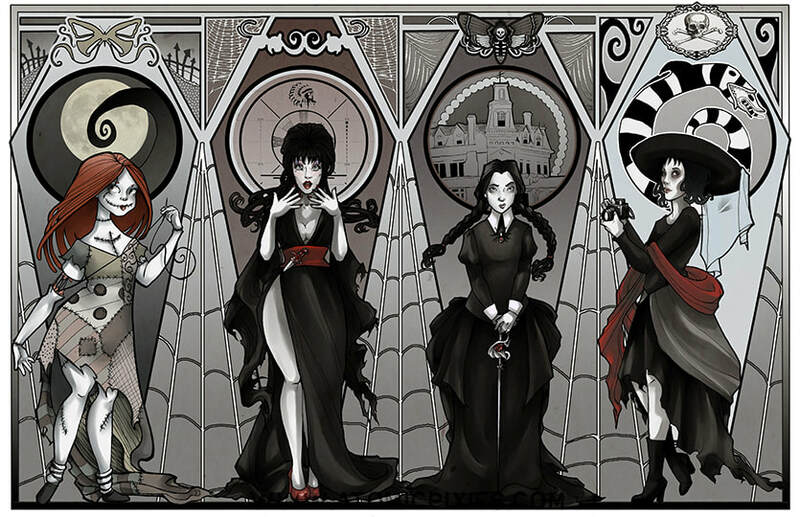 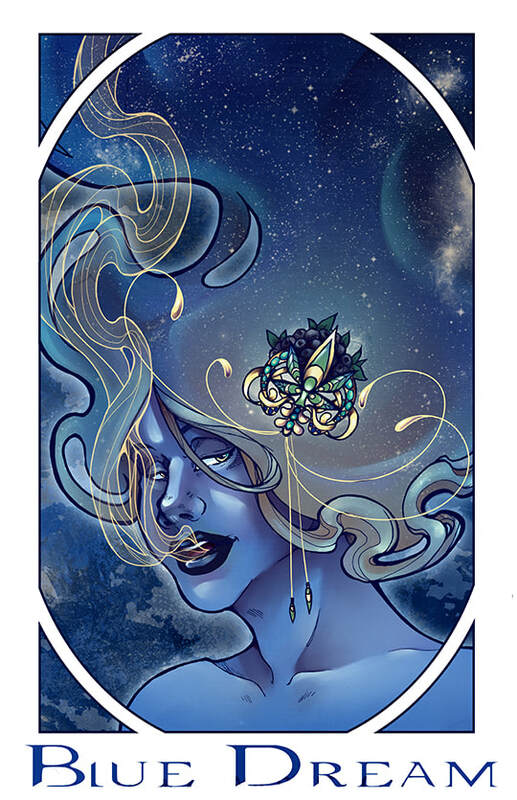 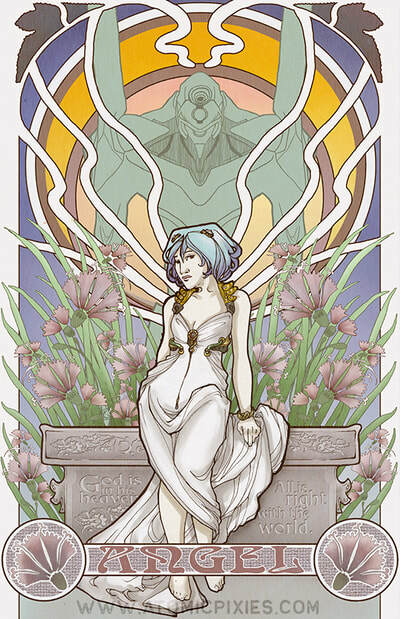 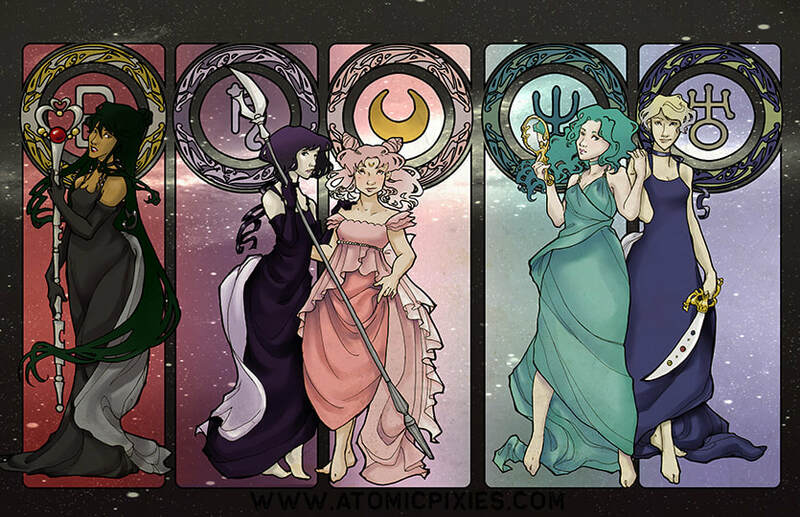 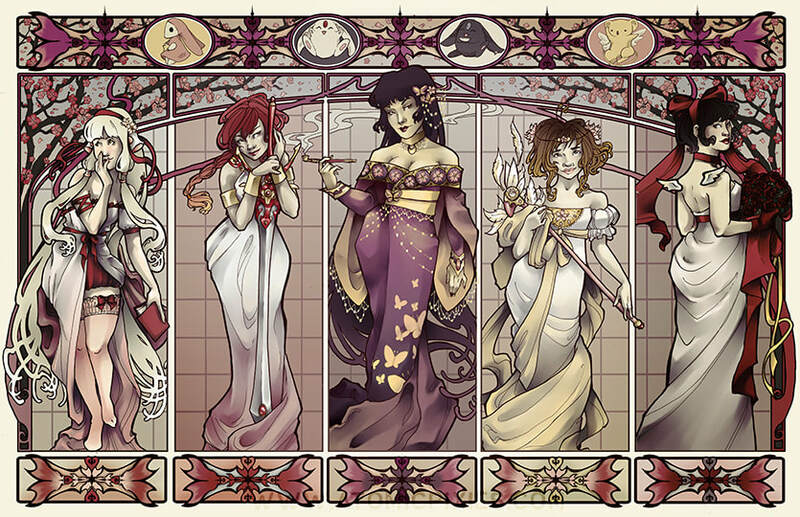 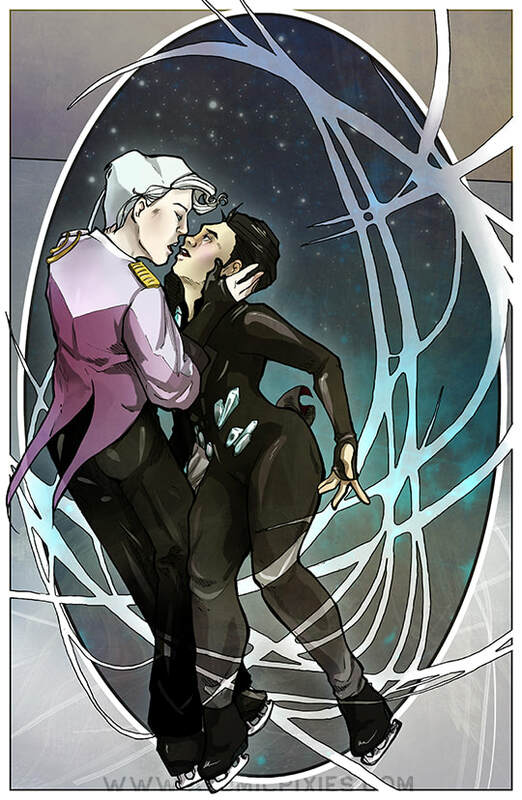 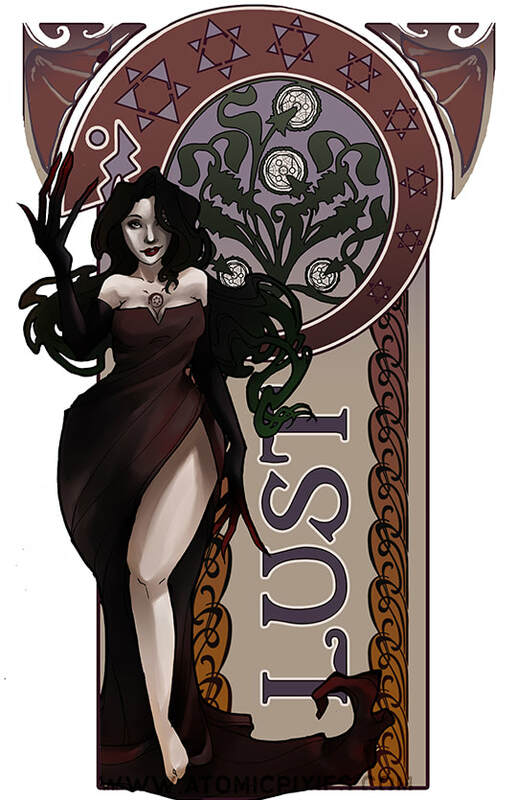 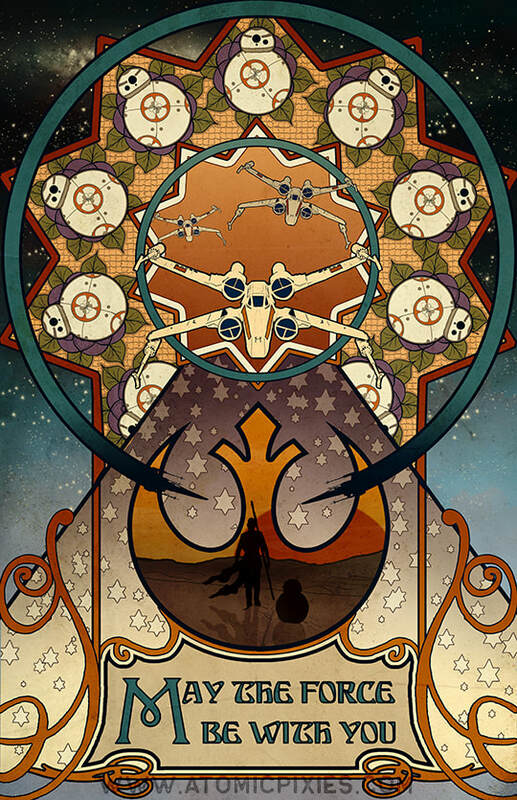 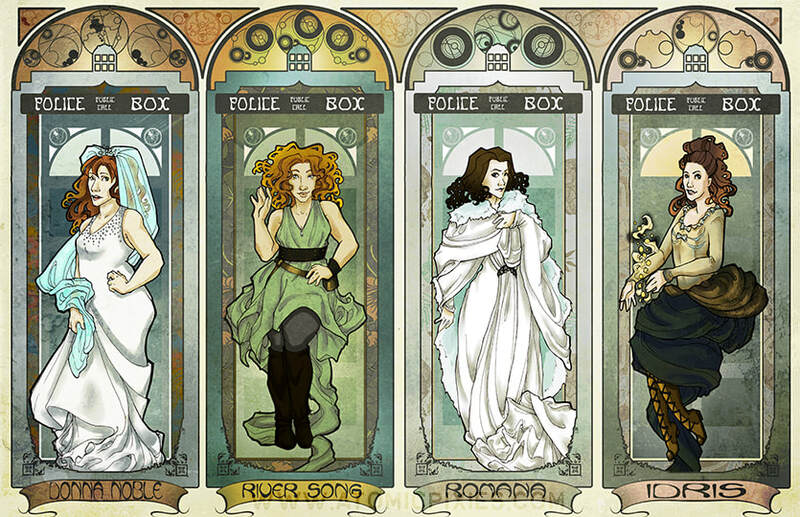 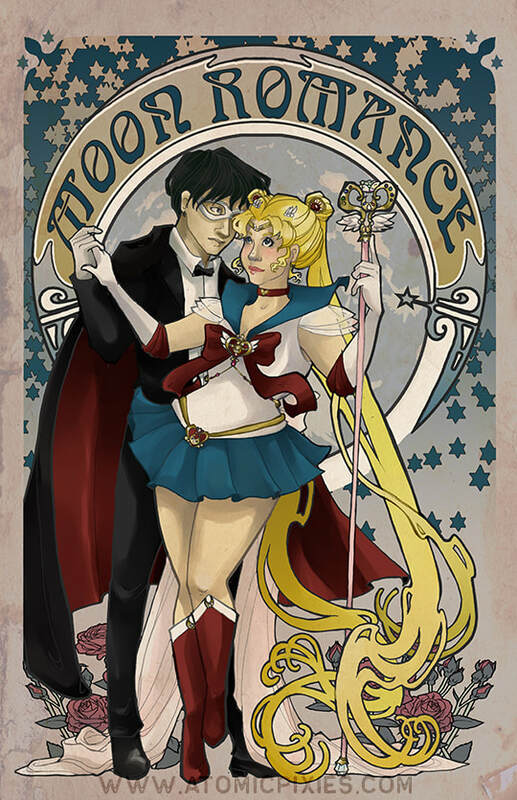 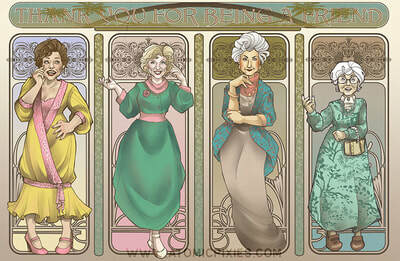 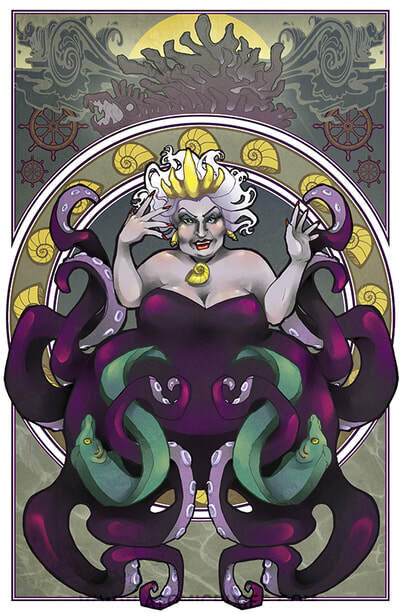 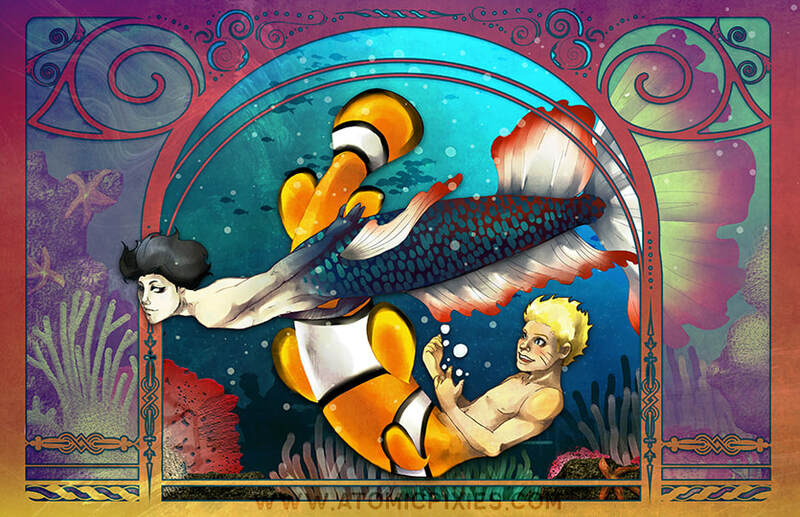 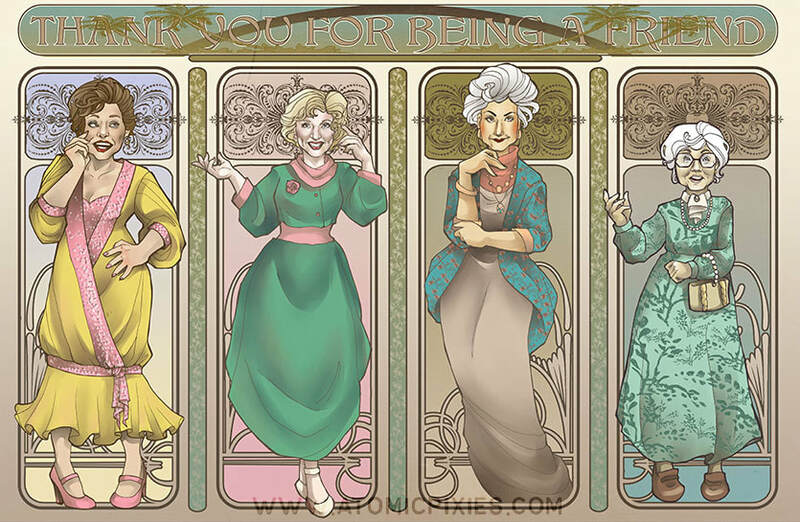 BROWSE OUR EXPANSIVE COLLECTION OF ART NOUVEAU-INSPIRED POP CULTURE PRINTS! 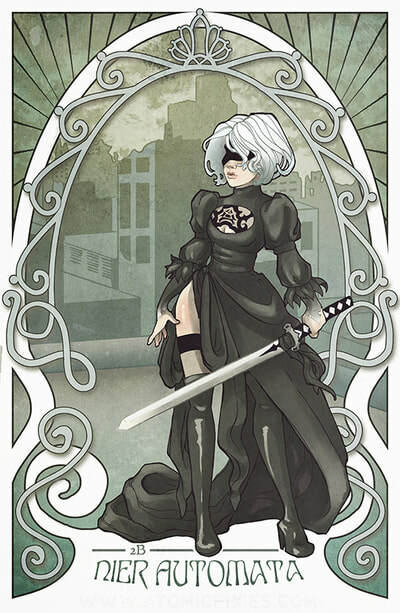 WE HAVE ACCUMULATED A PRETTY LARGE COLLECTION OF WORK OVER THE YEARS, SO WE'VE DIVIDED THEM INTO MORE EASY TO REFERENCE SUB GALLERIES, CATEGORIZED BY GENRE. CLICK ON THE IMAGES TO VIEW AT LARGER SIZE! 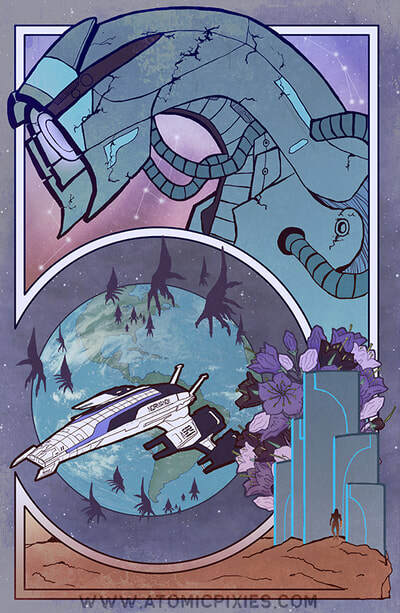 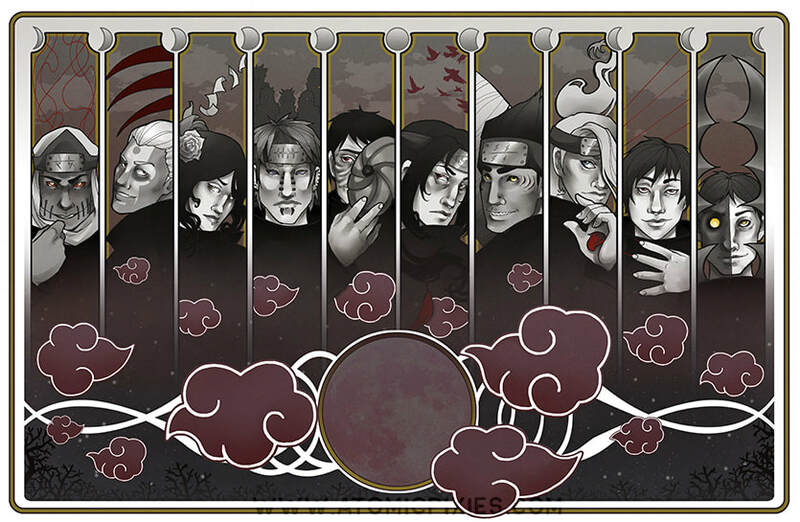 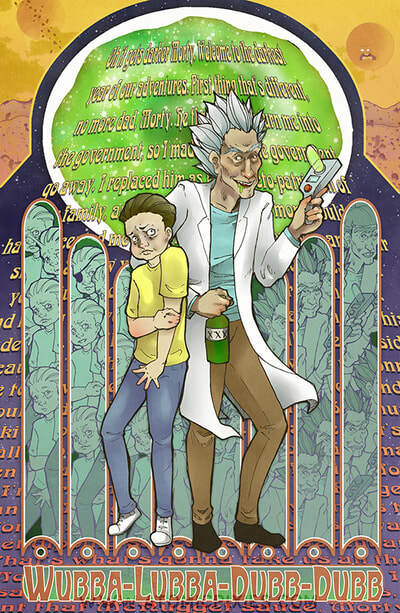 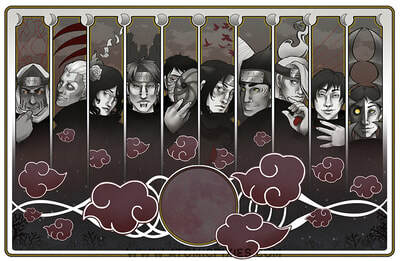 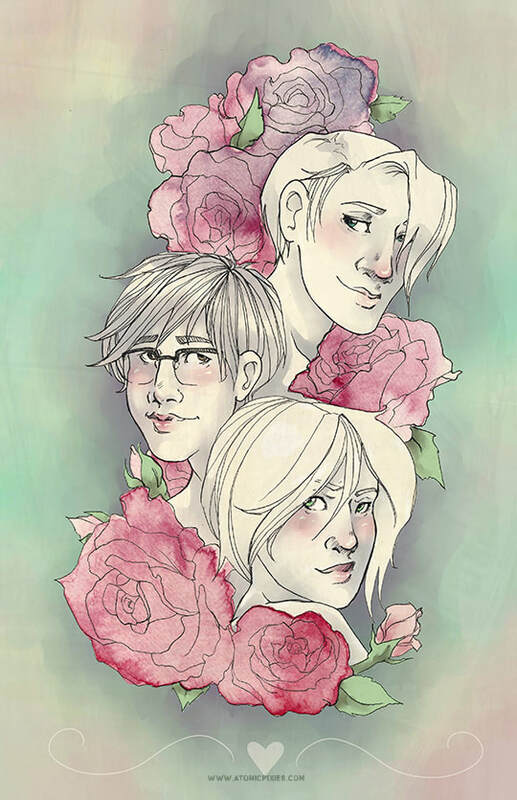 HIGH QUALITY 11X17 ART PRINTS ARE AVAILABLE FOR PURCHASE AT OUR ETSY SHOP!